Lacunza is an iconic Spanish brand situated in the heart of Navarra with more than 50 years’ experience. 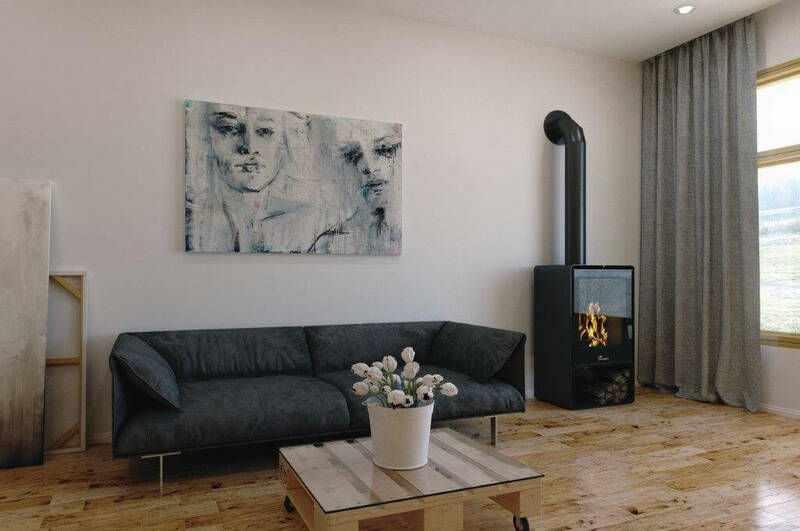 They manufacture steel and cast-iron fireplaces for the international wood-burning market and focus their attention on innovation, sophisticated design technology, ecology and maximum energy efficiency. Their contemporary and sleek designs offer multiple variations in terms of aesthetics. 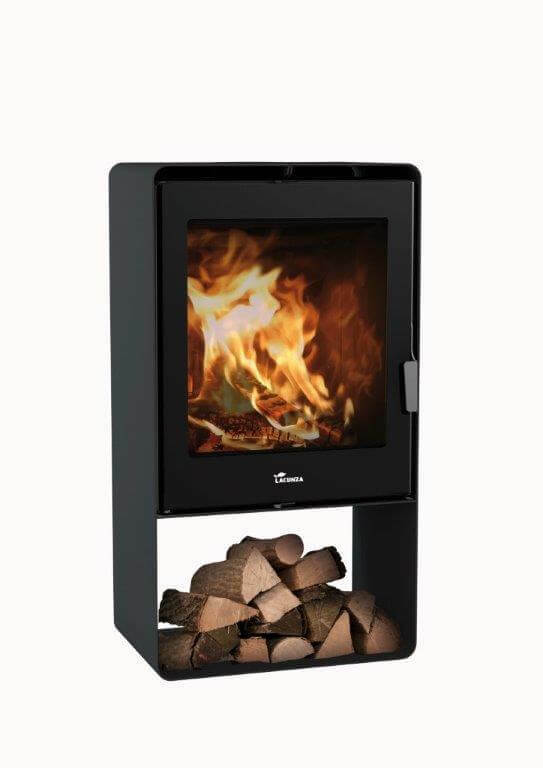 The SILVER 800mm or 1000mm insert is unique due to its solid black cast iron interior which is very durable. 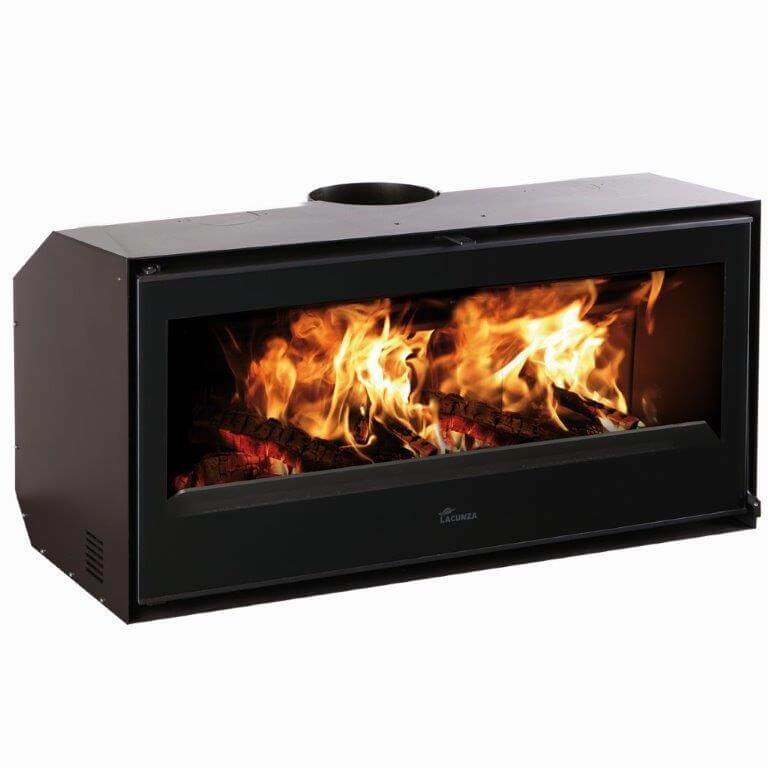 These units are freestanding and can be fitted directly into any fireplace feature wall or hearth. Alternatively different log storage bases or benches can be chosen in various sizes which offers complete versatility in your design! 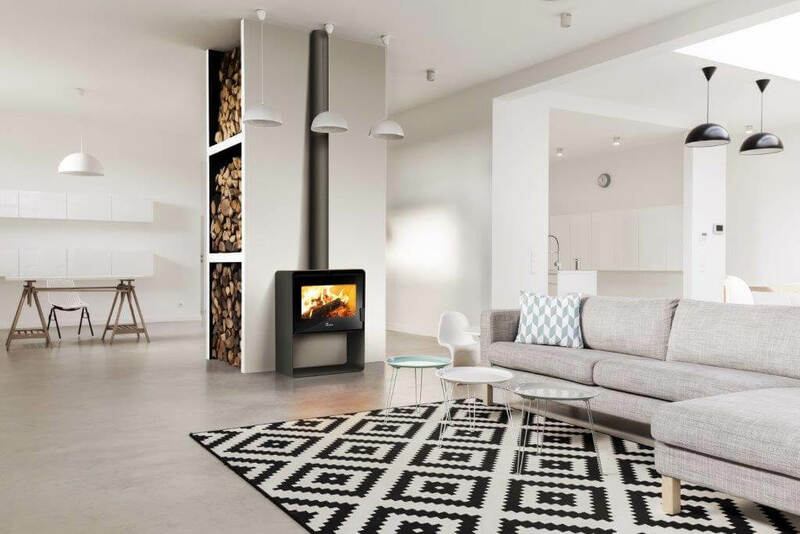 The freestanding ATLANTIC collection is available in two heights with various base designs, all at very competitive prices for the South African market. They are fully certified with the accredited French Flamme Verte (Green Flame) and Spanish EFECC. Their responsibility: to guarantee exceptional quality, high heat efficiency and commitment to the environment with the highest safety standards set in Europe.